The ultimate home practice solution! 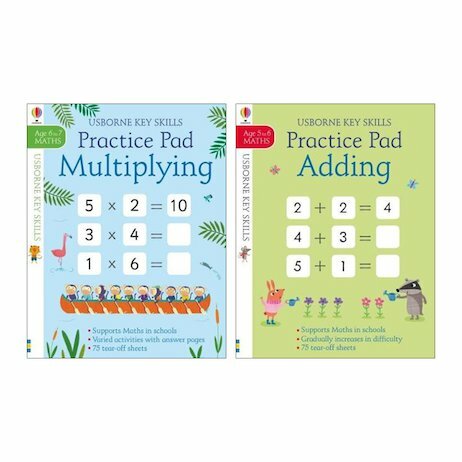 Tear-off activity pads with heaps of speedy activities to sharpen your maths skills in a flash. All the puzzles, quizzes and activities support the maths skills you’ll need to know for school, and answers are included at the back. Plus, the challenges get harder as you go along, to gently stretch your skills. Take your brain to the gym!